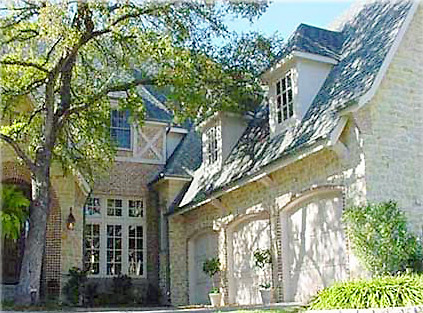 Pine Ridge Homes has successfully been designing and building new homes in the Dallas area for over 30 years. 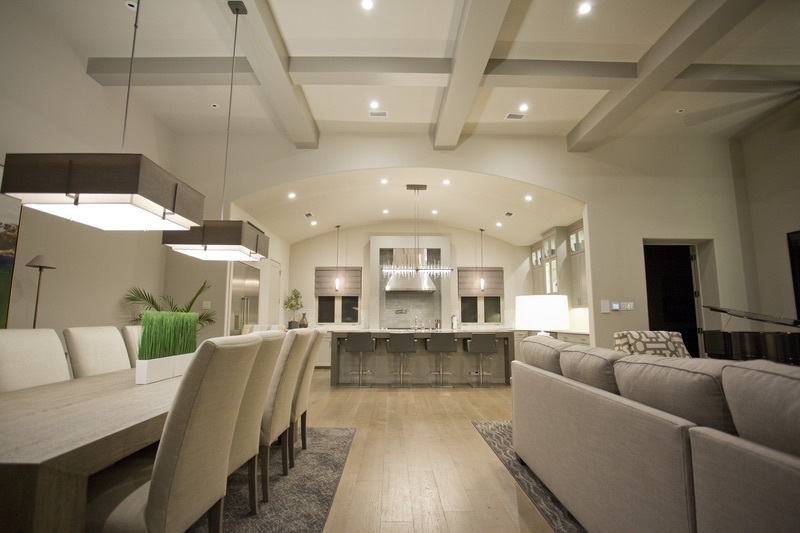 Our role in the building process is to create a living space that matches your individual lifestyle. We have established a reputation for innovative design along with uncompromising quality. 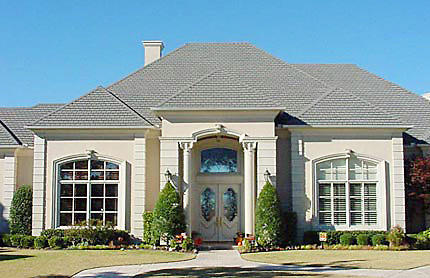 Whether we build on your own lot or a lot in one of our communities, the end result is very distinctive. Our company is comprised of committed team members who work together to ensure that your new home is built with the highest standards. 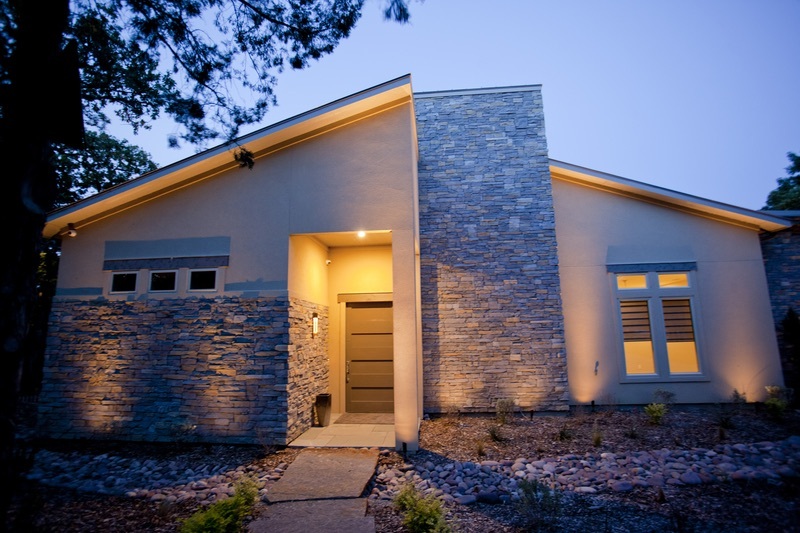 Our management team has more than 30 years of homebuilding experience. 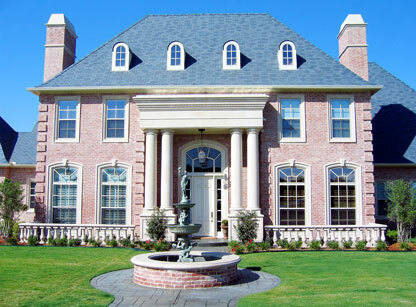 Our aggressive pursuit of excellence, quality and craftsmanship provide an outstanding home at an affordable price. We are committed to providing you with a pleasurable experience not only during construction but also after you have occupied your new home. Because of our high standards, Pine Ridge Homes will build no more than 25 homes per year. Whether you are purchasing a new home in the low $100,000’s or a home over $1,000,000, all of our homes reflect our total commitment to your desires. 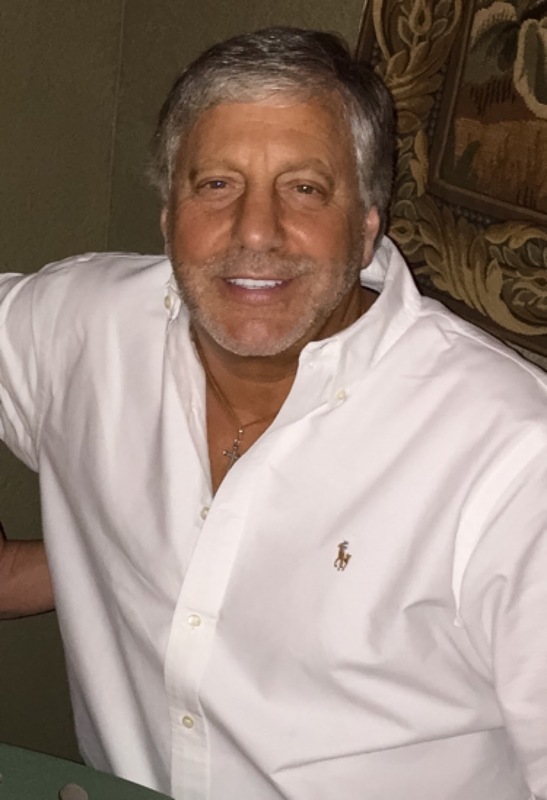 Frank Greico has been building homes in the Dallas area since 1984. Frank’s personal attention and quality of work is the reason his customers continually refer him to others who wish to build a new home. Every new home by Pine Ridge Homes is built to the highest quality standards. Frank takes time to get to know his clients and listens to their ideas and desires. Frank attributes his company’s continued success to personal attention to detail and unique architectural designs. From pre-construction to after closing, Pine Ridge Homes will far exceed your expectations with honesty, quality of work and attention to detail.